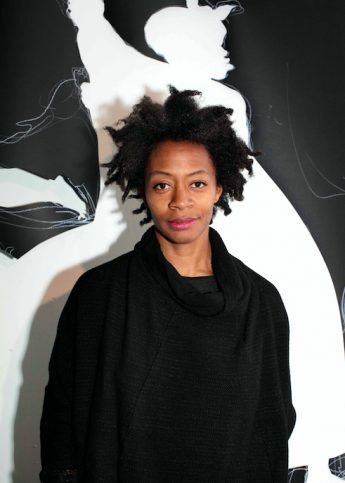 The Icelandic-Danish artist will fill the gallery with fog for his latest immersive exhibition. 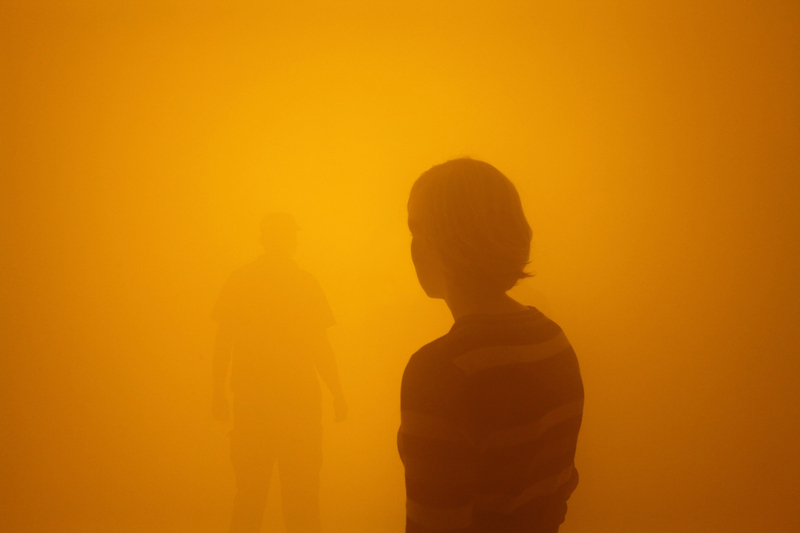 Scandinavian artist Olafur Eliasson will grace the Tate Modern with an immersive, fog-filled installation this summer. 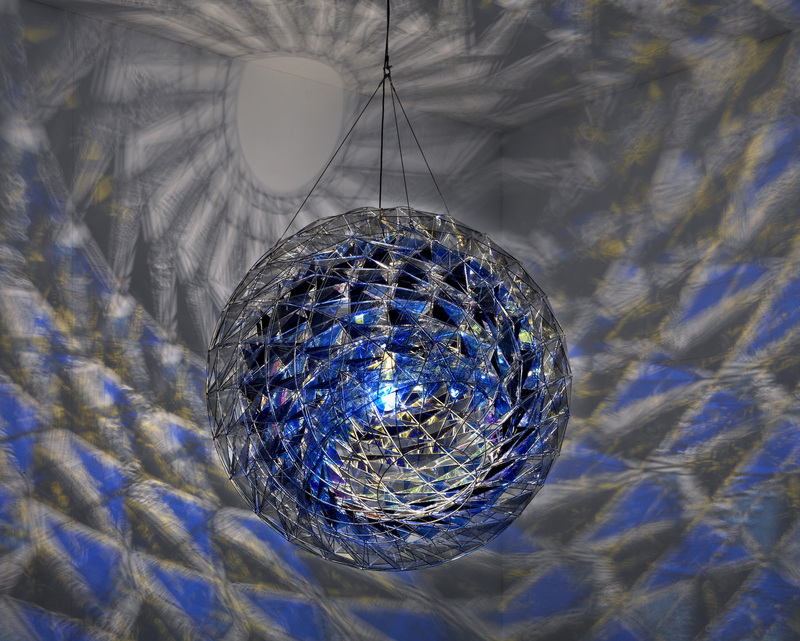 It will be Eliasson’s largest solo exhibition ever, with over 30 works on display, as well as the artist’s first major UK exhibition. 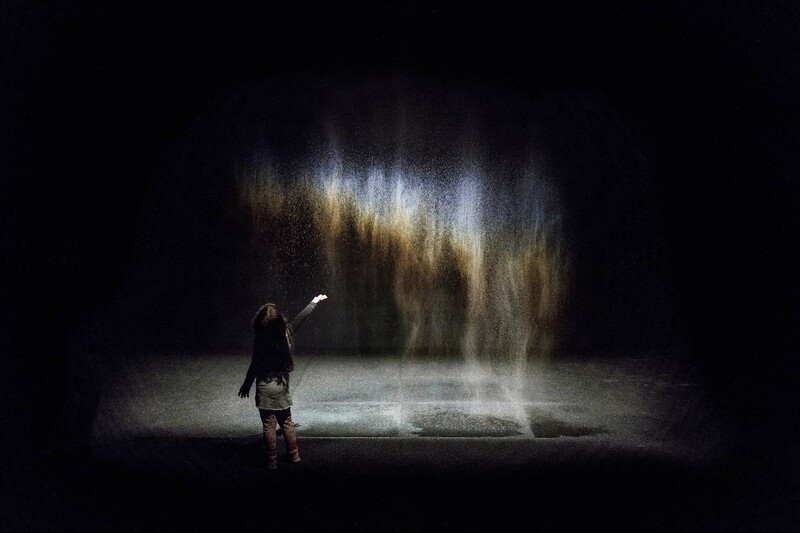 With Eliasson’s Weather Project exhibition in the Tate’s Turbine Hall fifteen years ago drawing huge crowds, and the installation soon becoming one of the most popular in the history of the gallery, the excitement for July’s exhibition is tangible. The highlight for many will Your Blind Passenger, a 45-meter long corridor of fog that first displayed at Arken Museum in Copenhagen almost a decade ago. 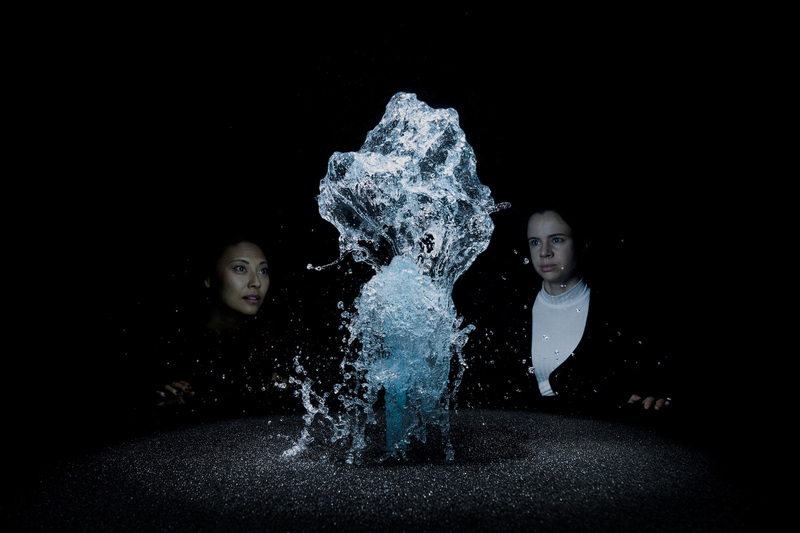 With the tunnel providing limited visibility, “very quickly you realise, and I mean this quite literally, that you are not completely blind after all, you have a lot of other senses which start to kick in”, Eliasson explained to the Guardian. 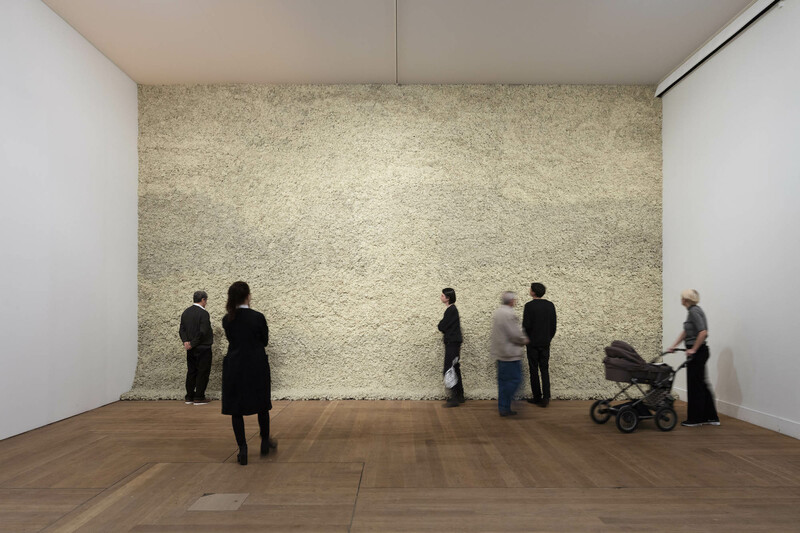 “It shows that the relativity of our senses is much higher than we think, we have it in our capacity to recalibrate or at least stop being numb.” Other stand-out works include 1993’s rainbow mist phenomenon, Beauty, 1994’s Moss Wall – made up of Icelandic moss — and the 2014 sculpture Stardust Particle. 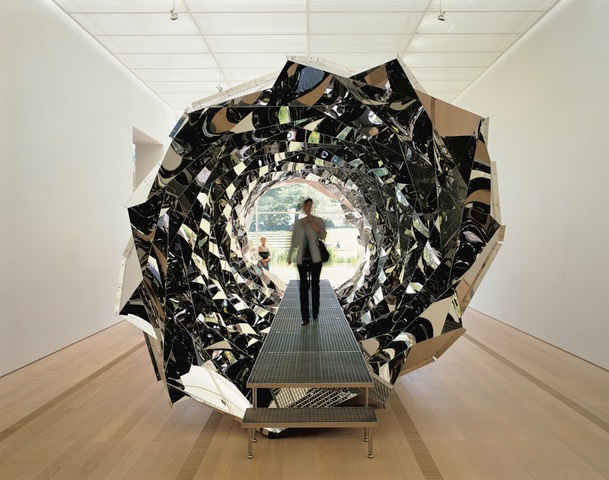 The Tate Modern will exhibit over 30 works from almost three decades of Eliasson’s works in Olafur Eliasson: In Real Life. The exhibition will run from 11 July 2019 to 5 January 2020.